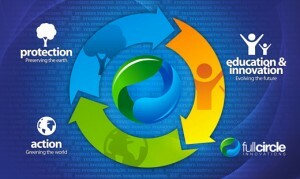 Fullcircle Innovations | We're about meaningful digital innovations. We’re about meaningful digital innovations. We are working for the convergence of high-tech to positive-tech with the goal that information becomes not just knowledge but wisdom. 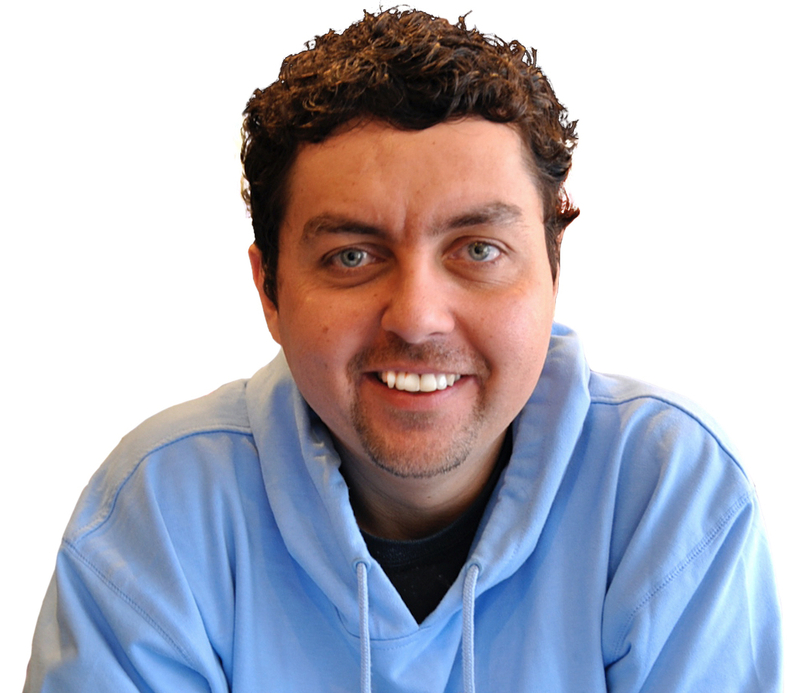 At our core, we are a technology company with a marketing DNA. Gain unprecedented access to techie evangelists with Fulcircle innovations`s digital reach. Those evangelists will be your brand advocates – driving word of mouth, recommendations, and referrals to your business. To wisely develop and promote technological innovations in favor of a better and fair-minded planet. Our team and partners have the unique combination of technical expertise, human consciousness, result oriented management and extensive experience to consult and deliver your digital project right. We believe this will ensure a long lasting sustainable solution and partnership with our clients. 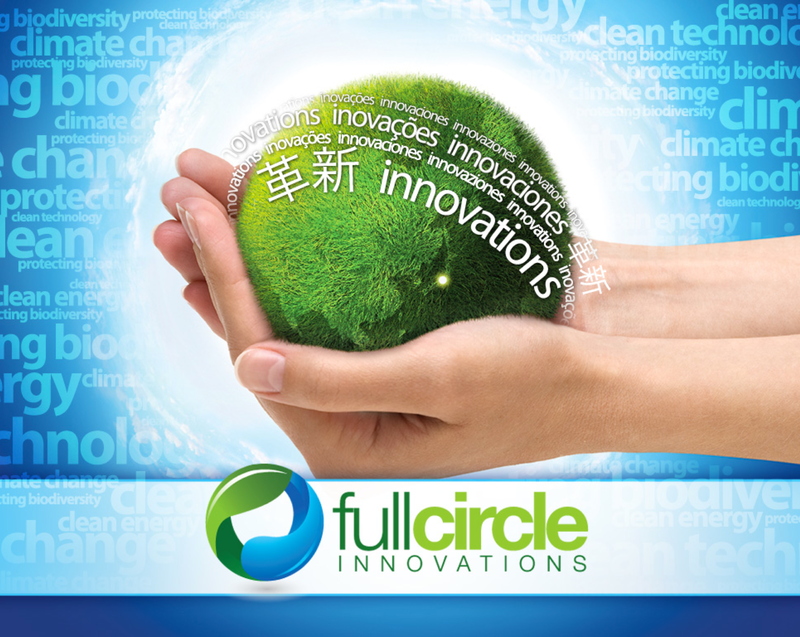 Fullcircle innovations helps you to communicate and engage with global social-minded professionals and consumers. We promote your digital brand and positive products & services to the core techie and green segments. We match your brand with techie, science, eco-green top influencers. For example, In the social media space, we help your dialog with passionate evangelists that can turn your product or services into a hit, we help you to spread the value of your brand or products on the net with our digital channels. Building your business through digital marketing is essential in today’s competitive and increasingly digital arena. If you’re thinking of generating a digital marketing campaign or want to freshen up your online marketing efforts, Fullcircle Innovations can help. Promotions leveraging our own platforms and social media presences. We have also gathered some of the most talented and experienced partners to work to provide the ultimate in digital marketing for your brand. We run our own independent social media communities. 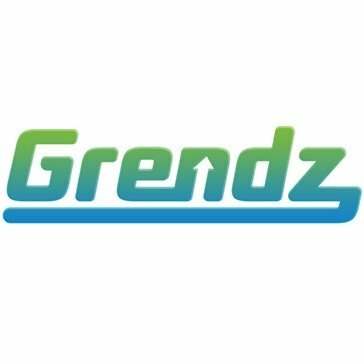 A digital trend network (Grendz.com), an iOS marketing platform for eco apps (EcoAppsFree.com), a news outlet focused only on positive news (GoHumans.News). The sky’s the limit. Although, we are based in Japan, our reach is global. Not only listen what consumers are talking about your brand, join the conversation too. We are official apple developers specialized in developing positive apps. We love what we do so your chances to get the right partner for your projects is pretty high with us. From magazines to blogs, employees to CEOs, and the United States to Japan, people are loving what we do. “despite its recent arrival on the scene, is growing fast and already making an impact”. Winner of the Innovation Award from Red Herring. We take our passion for innovation beyond our products, services and into our practices. As part of our continuing mission to wisely develop and promote technological innovations in favor of a better sustainable planet, we keep reinventing ourselves in order to facilitate the move from thoughts to actions. “We envision the business world moving to something like CSR 2.0, in which individuals take responsibility (R) for the work to be done, and get together in social networks (S) of like-minded people who work collective (C) in developing solutions”. it’s our RSC approach that is beyond traditional CSR. I’am a personal believer that information and technology are two essential tools to build a better future. We can use technology to build solutions rather than trying to just use technology. Grendz.com is the definitive place for new mind-blowing technology trends, science breakthroughs and green and positive ideas and news. In resume: It’s where people share and grab the latest green, technology, science, positive trends and news on the planet. Get to know the latest on green trends now! EcoAppsFree.com is where greening the world goes mobile. We are enabling iPhone & iPad users to take action in pro of our planet by delivering Eco Apps FREE to their mobile devices. 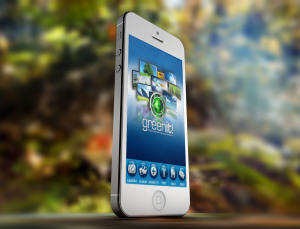 In a nutshell, we deliver eco-minded apps for free so the users can green the world around them with their smart iOS devices. 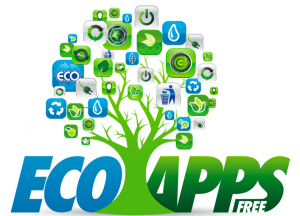 Get free eco apps now! GoHumans.News – A news outlet focused only on positive news. “People to people journalism” is how the news gathering method of GoHumans.news is defined. Our portal news outlet is built in a way that allows anyone to share, write or publish their own positive stories. Start your day with positive news! Did you EVER wonder how your iPhone could make the WORLD a GREENER place? With Greenit! app YOU CAN DO IT! And empower yourself to make a Difference! 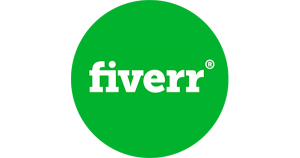 Find us at Fiverr.com too , Joe is ready to help you to promote on Social Media in a very affordable way. Talk to Joe at Fiverr Now!